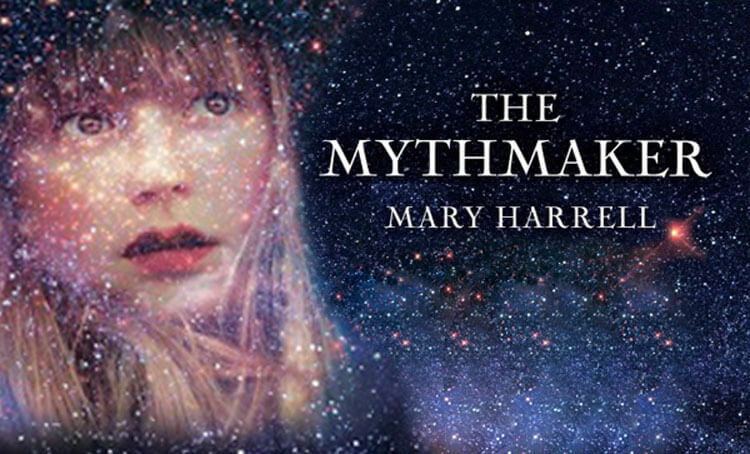 Chiron Publications is pleased to announce the release of The Mythmaker, by award wining author and depth psychologist Dr. Mary Harrell. The Mythmaker is a personal myth, a fiction, based on Harrell’s life. and tells the extraordinary tale of Katie Neumann’s childhood. After the sudden death of her mother, seven young children and an overwhelmed father were left to figure out what to do. Acknowledging that seminal happenings enwombed in our past seek re-membering, and in the tradition of personal mythtelling, Harrell began a writer’s journey to re-collect the meaning of her story. Beyond the death of Dr. Harrell’s mother, an additional reality within The Mythmaker story is irrefutable. An angel, an imaginal figure, began entering the author’s life when she was fifteen years old. The angel’s aim was to be an ally, thereby transforming grief into a story of healing. Her presence reminds us that preposterous aspects of our own myth may inform the deeper truth of our experience. 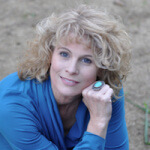 Dr. Mary Harrell is a Jungian-oriented psychotherapist, author, and poet. 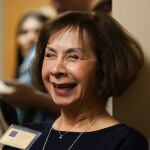 She is an Associate Professor Emeritus at State University of New York (SUNY) at Oswego. 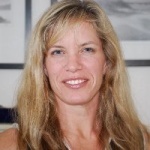 Dr. Harrell practices clinical psychology through teletherapy in New York, and offers private Jungian seminars worldwide. Her interest in imaginal psychology has led her to investigate the way in which archetypal patterns manifest in experience. In addition to The Mythmaker, she is the author of Imaginal Figures in Everyday Life: Stories from the World between Matter and Mind (Chiron Publications, 2015). She lives with her husband Stephen in South Carolina, and can be reached at maryharrellphd.com and themythmaker.com.